A storm system from the north pushed cold air and heavy rain across San Diego County Monday with rain expected to stretch into Tuesday. Valley Center and Pauma Valley saw the heaviest rain early Monday. 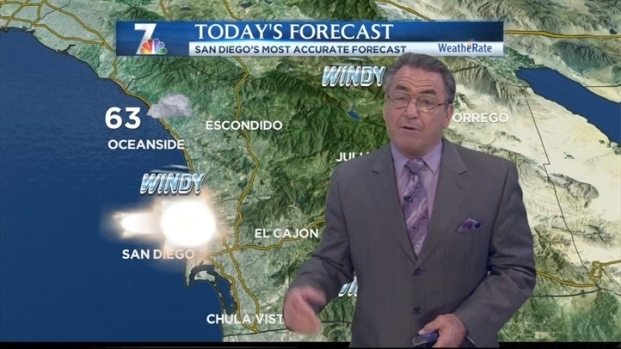 "The closer you are to the foothills, the more likely today you're going to see rain of substantial amounts," said NBC 7 Meteorologist Jodi Kodesh. "We could see anywhere from an inch to two inches in our mountains." Residents living west of the mountains should still see a cold, windy and possibly wet day. Some coastal areas could see between .25" to .75" of rain, Kodesh said. Steady rain fell for more than an hour in Santee where some riders at the trolley station were surprised by the rain. NBC 7's Chris Chan found some residents who say starting off the week with a little rain isn't all that bad. “The evening commute is likely going to be a wet one,” said Kodesh. The National Weather Service has issued a high wind warning through 8 a.m. Tuesday for the mountains and deserts east of San Diego. Winds are expected to reach 20 to 30 mph with gusts to 55 mph according to the NWS. Boulevard saw sustained winds of 30 mph early Monday. 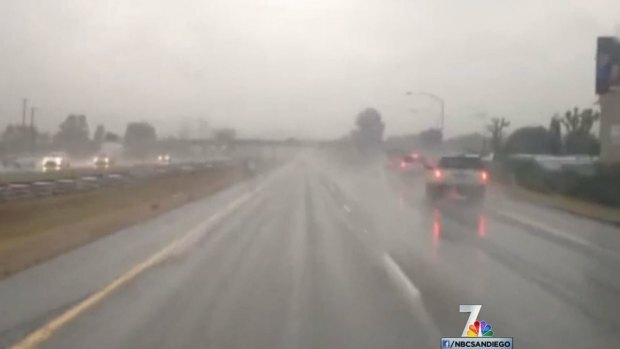 Commuters should look ahead to a possibly rainy drive home and prepare according to NBC 7 traffic reporter Whitney Southwick. 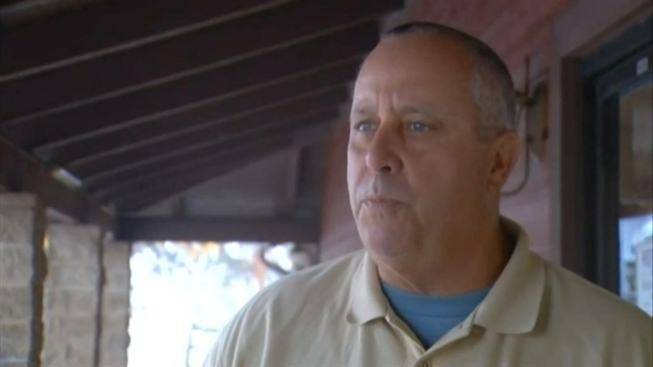 "It's been a long time since we've seen a lot of rain," Southwick said. "Please, leave early, keep it slow and be extra, extra cautious."